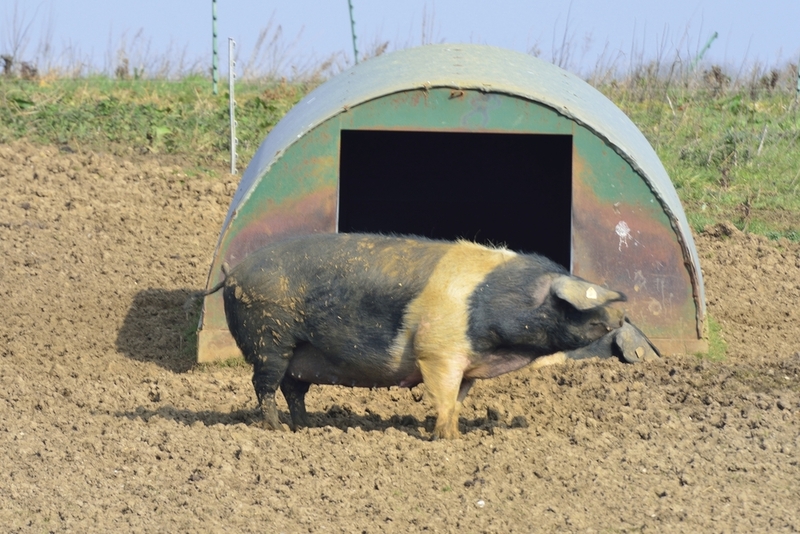 Whilst most pig arks are solidly built and relatively heavy, due to their design they can be susceptible to high wind conditions. 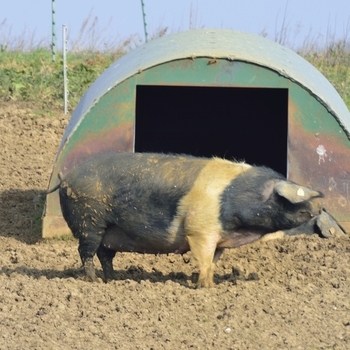 Whether you are a commercial farmer or small holder Spirafix Ground Anchors have a simple and secure system for fixing pig or animal arks into position. 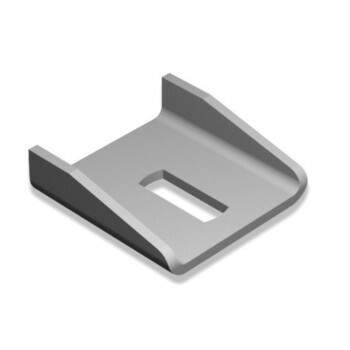 Because our anchors are easy to install and can be removed they can be reused time and again making them a sound investment in the short and long term. Many breeds need their homes moved frequently so having a simple and secure system is a must. They are easy to transport to difficult or muddy locations requiring no heavy plant or machinery to install them. 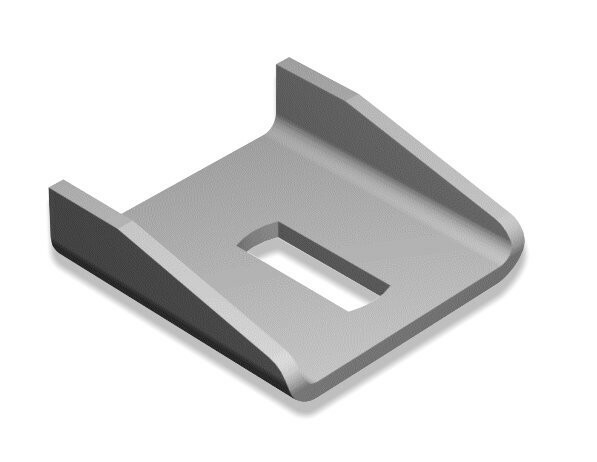 We recommend 4 of our SF50-10-630C type anchors which has a solid head with 4 of the flat adaptor plates (SA521). If only two anchors and brackets are required we'd suggest a longer anchor for added security - the SF50-10-840C (solid head). You'll need access to welding equipment for this solution but once the brackets are welded into position the hard work is done. Simply drive the anchors down through the slot in the bracket and once the anchor collar hits the bracket the anchor is installed. 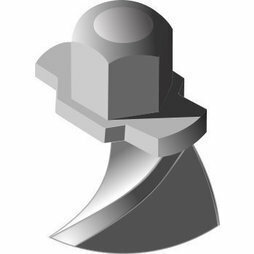 Please note that these anchors are impact in and drive down on their own helix, they can not be 'screwed' into position.